We utilise the very latest developments in deep learning software to help you develop your products and evolve your business. 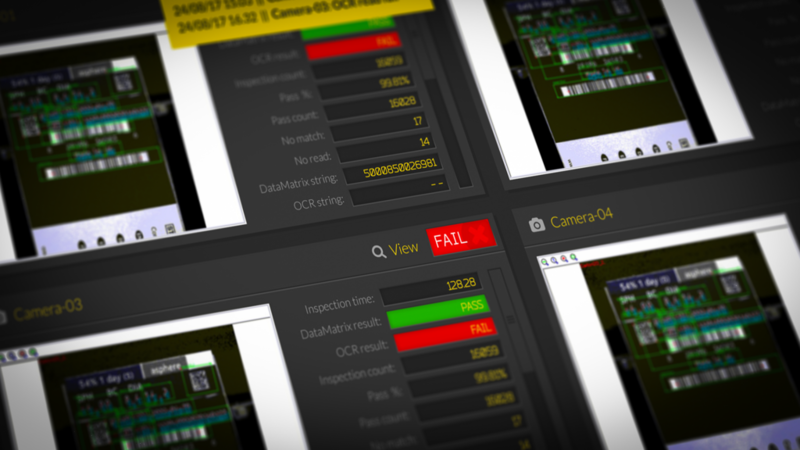 Our evaluation software has intelligence built in, with an intuitive, user-friendly interface that is designed around your production line to integrate perfectly into your workflow. It works as beautifully in the back-end as it does on the front-end. Designed to drive progress by continuously pushing feedback back to you, the smart tech inside will alert you to any issues before they become big problems. Our software designs can also come with secure biometric (finger printing) access for added layers of security and protection.